AccuMark 3D offers an end-to-end solution from creative design to technical pattern design throughout product and merchandising management. It delivers distinct value to each step from concept to consumer. Creative Teams – Leveraging AccuMark 3D, add-on tools such as Blender, or partners such as Virtuality.Fashion, creative designers can see 3D prototypes to verify and validate design ideas with photorealistic imagery to decide which designs will proceed into technical design. They can also use highly photorealistic renderings for merchandising or marketing purposes. 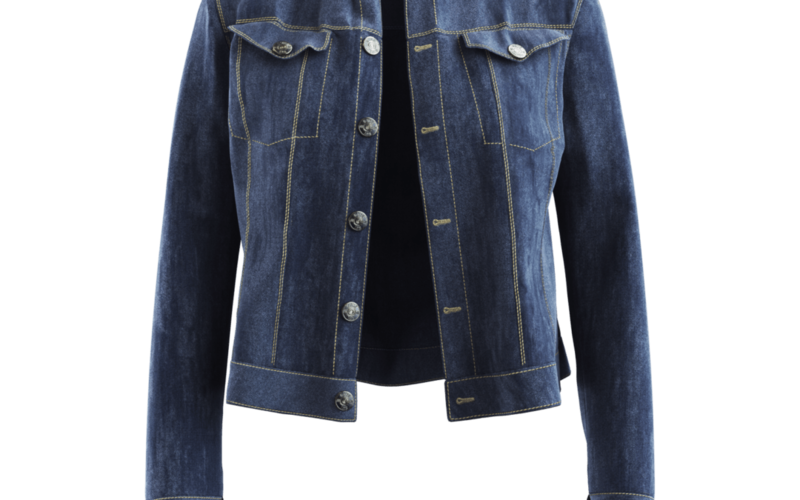 Pattern Makers, Technical Designers and Production Teams – see the 3D image and the 2D patterns to ensure the garment can be made technically correct and passed through to production for a seamless workflow. With the integration of the Avametric fabric simulation engine, teams can see the most realistic representation of fabric thickness and draping on the market. AccuMark 3D also has a new library of avatars that includes extended sizes for women up to U.S. size 24 and men up to U.S. size 58. Merchandising Teams – can display garments online with their e-Commerce sites. Through Gerber’s partnership with Avametric, they can utilize virtual try on leading to measurably higher shopper conversion rates. 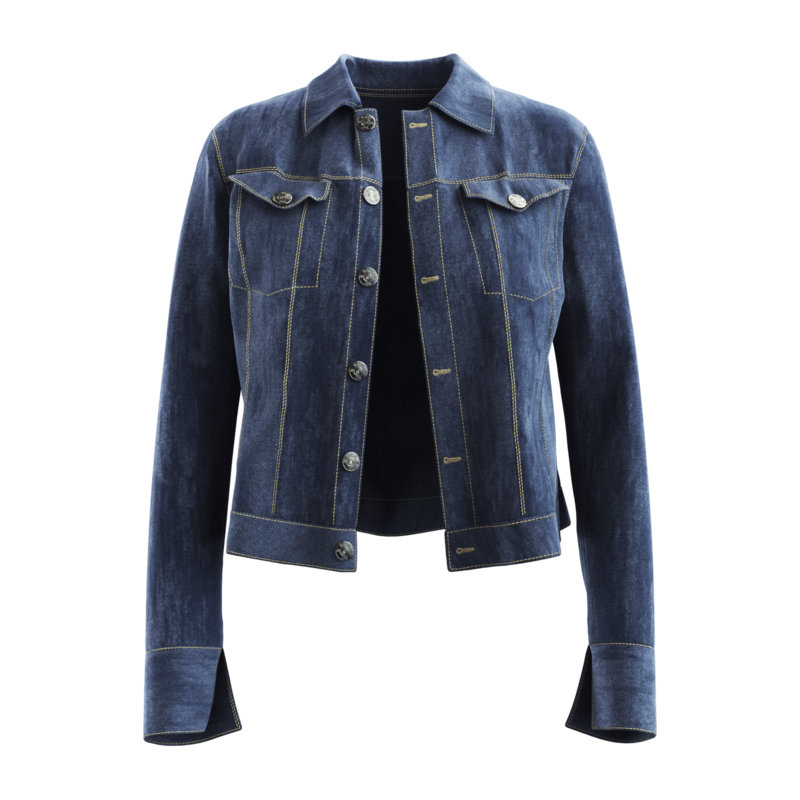 3D simulations can now also be represented in augmented reality via the Avametric app, which supports both a more interactive design process and also empowers end consumers to experience fashion in their personal environment. AccuMark 3D is part of the AccuMark Platform which includes a family of products designed to help companies unleash creative vision and grow their businesses successfully in today’s on-demand world. The AccuMark Platform is the industry leading software system for intelligent pattern design, grading, marker making and production planning. It helps increase productivity and accelerate time to market. Sign up to be part of our new Gerber Technology Online Community. Connect with our experts and other users for answers to your questions and to provide your input into our future product development. To learn how to use all of AccuMark’s digital capabilities, sign up for Gerber University classes on AccuMark, 3D, pattern design and more.